Our therapists at Bergenfield Physical Therapy & Pain Management are highly trained to provide quality care for head and neck pain. A thorough initial evaluation helps us identify movement dysfunction that can be addressed with patient education, manual techniques, therapeutic exercise, and modalities. Regular reassessment provides reassurance that we are always working to achieve patient goals in a cost-effective manner. Medical research is continuously providing the clinicians at Bergenfield Physical Therapy & Pain Management with “current best-evidence” guidance so we are equipped to provide the state-of-the-art care to our community members. We look to systematic reviews and random controlled trials to help guide us in the delivery of state-of-the-art care. 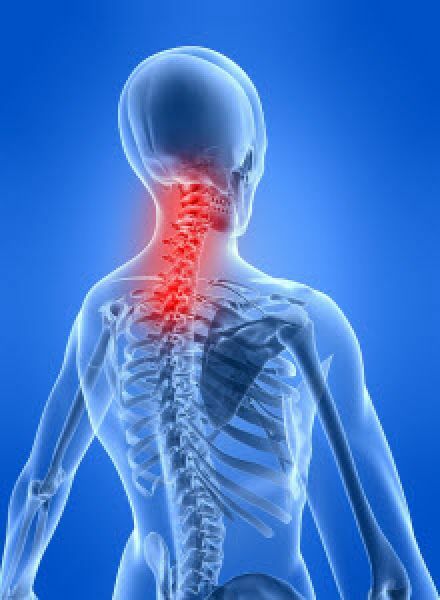 Coupled with regular attendance to continuing education courses, Bergenfield Physical Therapy & Pain Management has a reputation for providing a high quality service to those in need of head and neck pain rehabilitation.